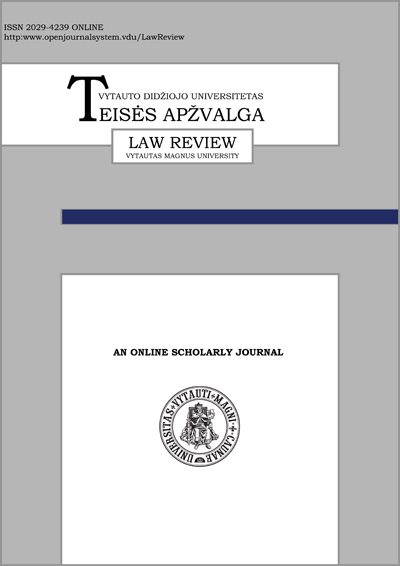 VMU Faculty of Law is one o the most modern and fastest growing academic institutions of legal education in Lithuania. The faculty has around 1000 students, the staff is comprised of the highest quality specialists of law from Lithuania and all over the world. Studies are conducted by using modern interactive methods of education, students reach the excellence in the fluency of legal English. 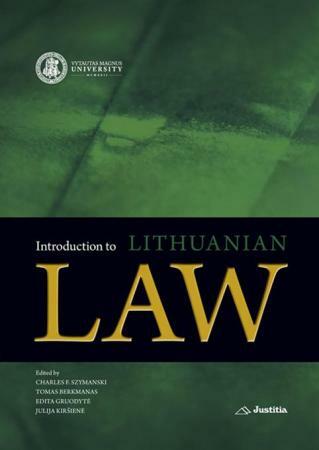 The faculty offers over 50 different courses in legal and interdisciplinary fields, the basic part is taught by the experts of Lithuanian law, while most of the electives – by the foreign specialists of law. The faculty has the cooperation and exchange agreements with many of the foreign academic institutions, students have perfect possibilities to spend part of their studies abroad, international summer schools are organized. 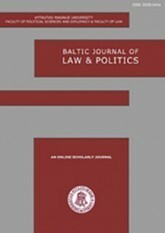 The alumni of the VMU Faculty of Law are not only successful in being employed in the basic legal professions in Lithuania, but also are very competitive in the international sphere.